by Russ Veal 9th February 2019 9th February 2019 0 comments on Episode 69: Flesh-Eater Courts! Previous The SCGT 2019 Event Info! 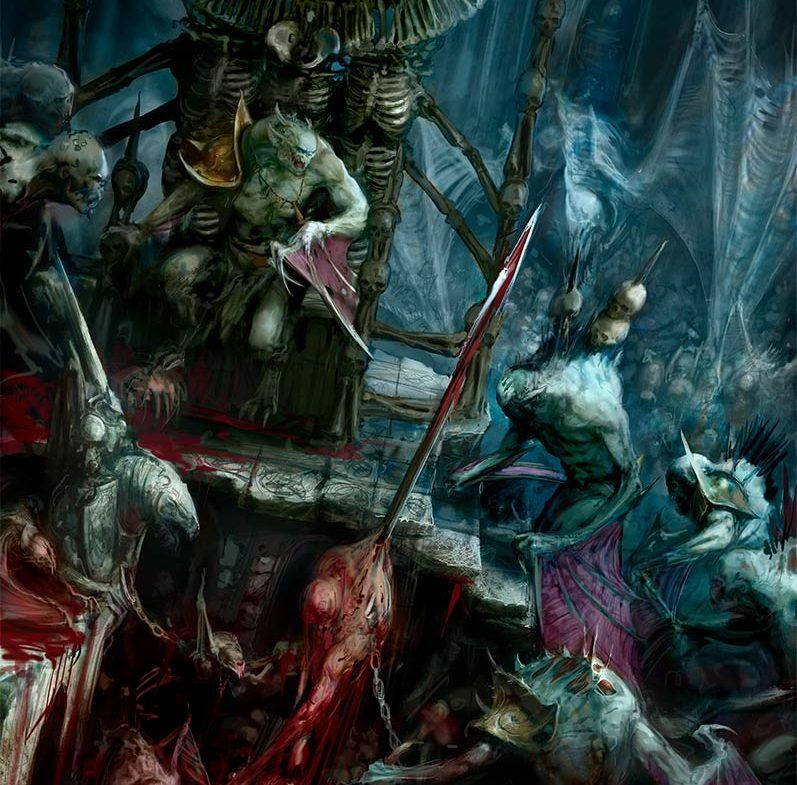 Next Episode 70: Skaven Battletome!